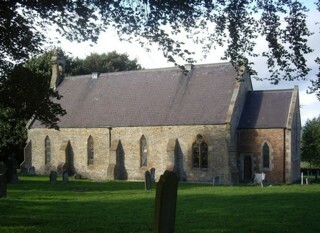 St John The Baptist Church in Hamsteels was closed in 2010 and the church building and part of the graveyard sold in 2013 for residential use. There is a right of way to the public part of the graveyard but access to the part now in private ownership should be obtained from the owner of the church. The GPR holds 192 grave and 454 person records for the burial ground.